This book presents a thematic treatment of Islamic civilisation. Each of the fourteen chapters comprising this book treats at least one of the major themes that are characteristic of this youngest religiously-based civilisation of the world. The author’s thematic approach is primarily meant to promote a better appreciation of the living nature of Islamic civilisation. The book’s content provides ample evidence that Islamic civilisation is not merely a passing historical phenomenon. 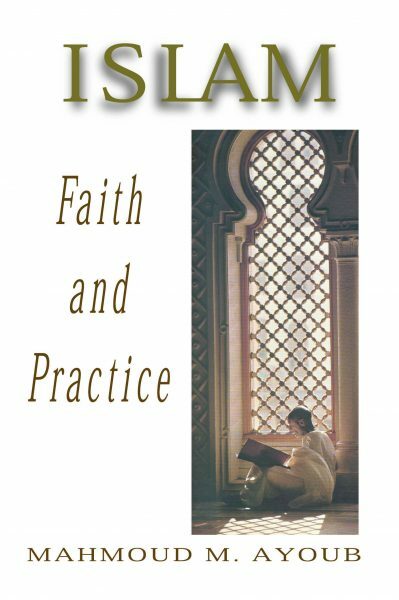 The various themes it discusses clearly demonstrate the continuing relevance of Islamic civilisation to the present and future humanity. Among the many interesting ideas explored in the book are the three types of a civilisation’s global presence, the Qur’anic theory of the identity of the Muslim ummah and the identity of Islamic civilisation, tawhidic epistemology, the core content of a knowledge culture, the wisdom of medical pluralism, the theory of Islam and the three waves of globalisation, the marriage between ethnicity and religiosity to produce certain types of civilisations, and civilisational renewal in relation to Maqasid al-shari’ah. There are many appealing features of the book that would help attract positive responses and critiques from readers thereby helping to contribute to a more enlightened discourse on Islamic civilisation.